A startup needs a lot to climb the ladder of success. Where skills, capital and hard-work are primary factors, being at the right place at the right time is the most important. While London is the economic centre of the UK, more entrepreneurs are thinking beyond the M25 when it comes to scaling their enterprises. A new study by LLoyds Bank suggests that Brighton may have become be the new startup capital of the UK. With a high population of creative SMEs swarming in the city and digital advancement, business growth is in its favour. 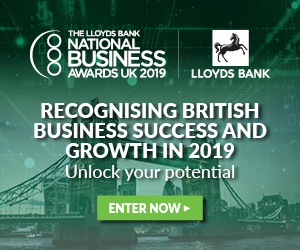 In fact, Brighton topped the chart of the best performing businesses in the UK with a success rate of 88%, followed by Birmingham and Belfast that had 84% and 82% respectively. Comparatively, the Old Smoke only had a business success rate of 69%. 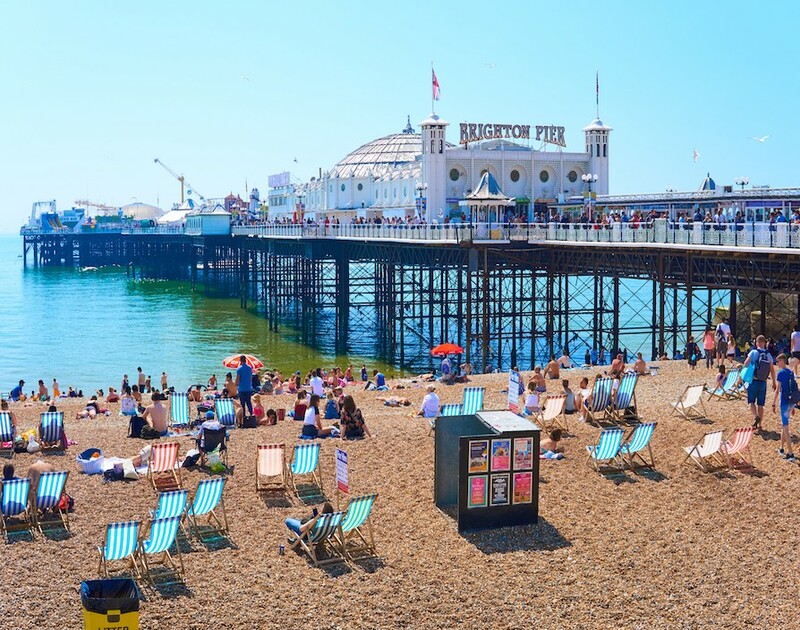 While the city’s impressive startup support network is certainly helping boost startups’ success, that’s not the only reason why small Brighton businesses are booming. Having surveyed small business owners, Lloyds noted that the city is packed with small businesses. In fact, there are about 370 SMEs and 66.4 startups per 100,000 of the population. Additionally, 80% of Brighton business owners said there is enough local talent with digital skills in the city to sustain their growth. And it didn’t take long before he noticed how Brighton is brimming with talent to help him scale the business. “We were able to recruit experienced, senior, high-calibre people who had had enough of commuting to London and [who] jumped at the chance to work for an agency that’s helping the world’s most exciting design agencies grow,” Blyth said. Blyth’s not alone in having escaped the city. According a to recent report from The London Chamber of Commerce & Industry, high property costs coupled with skyrocketing business rate have resulted in many London-based business and SMEs having relocated outside the capital or are considering doing so. However, it seems as if many businesses move once they’ve been acquired or reached a certain scale – meaning the city may still need to do more to truly take the crown from London. “Brighton now needs to focus on creating a tier of successful scaleups that stay here — it’s a microcosm of the wider economy where great British businesses tend to sell rather than scale and often sell to foreign firms – meaning we lose the value and the jobs in our local economy,” said Mason. Next time you think of Brighton as a place to just soak up the sun, then reflect upon how it would be to have a profitable career and an office by the beach. If you like that idea, it’s easy to see why Brighton is buzzing with entrepreneurial energy.